I once had a friend who worked as a server at a restaurant. I remember her telling me that she was often required to show up for work at 3 p.m. – in case things got busy – but could only clock in once she started waiting tables. 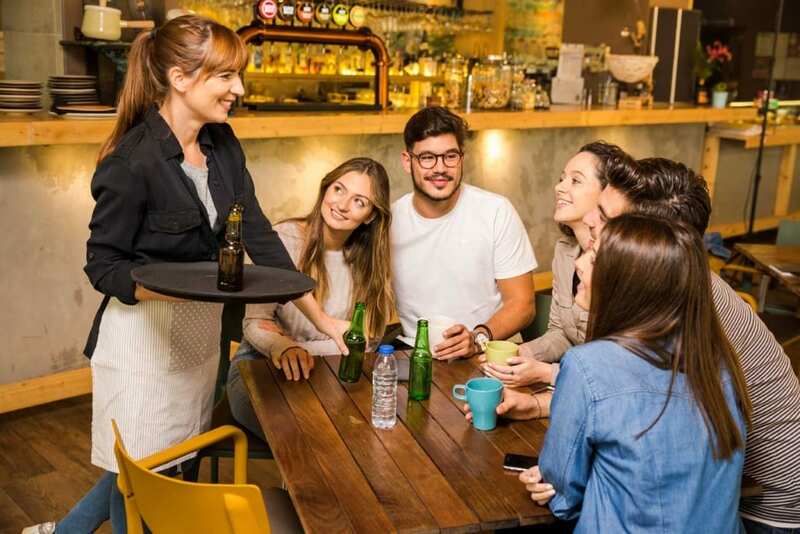 Some nights she wouldn’t be needed to start taking tables until 5:00, meaning she would have to sit around work for two hours without getting paid for this time. That it did. It was also illegal. There are many industries that require their workers to be on-call. Doctors and servers are often used to waiting, ready to drop all plans, and head to work. At the core of all employees’ on-call pay entitlements is the question of what is considered work time. This second point requires some elaboration. In some cases, even if you aren’t performing the duties of your job, you may still be considered working if you are required to be physically present at your place of work. time directed to private affairs or pursuits. Based on these criteria, my friend should have been paid for those hours she was required to be at the restaurant but not yet taking tables. 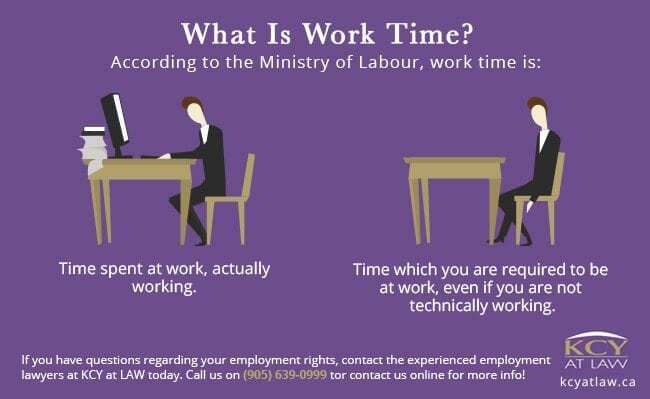 If you are at home, by contrast, time spent on-call is not considered working time and you are therefore not entitled to pay. However, if you are on-call at a location specified by your employer, such as a worksite, you are considered to be working and therefore entitled to pay. Impending Changes To Scheduling Rules? 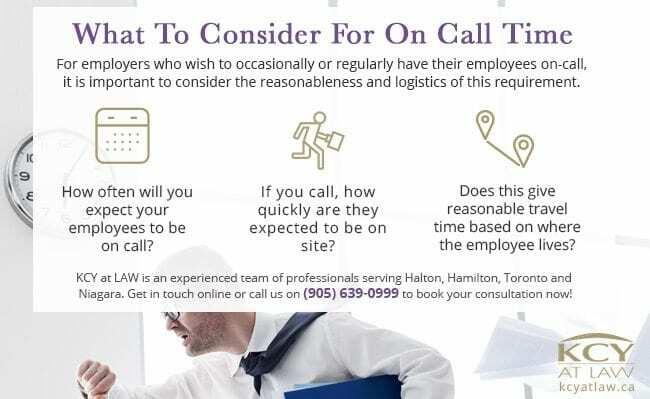 For employers who wish to occasionally or regularly have their employees on-call, it is important to consider the reasonableness and logistics of this requirement. How often will you expect your employees to be on call? If you call, how quickly are they expected to be on site? Does this give reasonable travel time based on where the employee lives? But things may be changing for employees who constantly find themselves limited in where they can go and what they can do because they are on call and unpaid. Proposed amendments to the Employment Standards Act expected to take effect January 1, 2019 would require that on-call employees who are not called in to work be paid three hours at the regular rate of pay for each 24-hour period that employees are on-call. 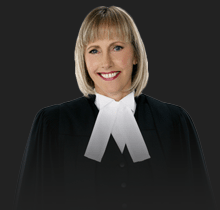 If you have questions regarding your employment rights, contact the experienced employment lawyers at KCY at LAW today. Call us on (905) 639-0999 or fill out our online form for more info!